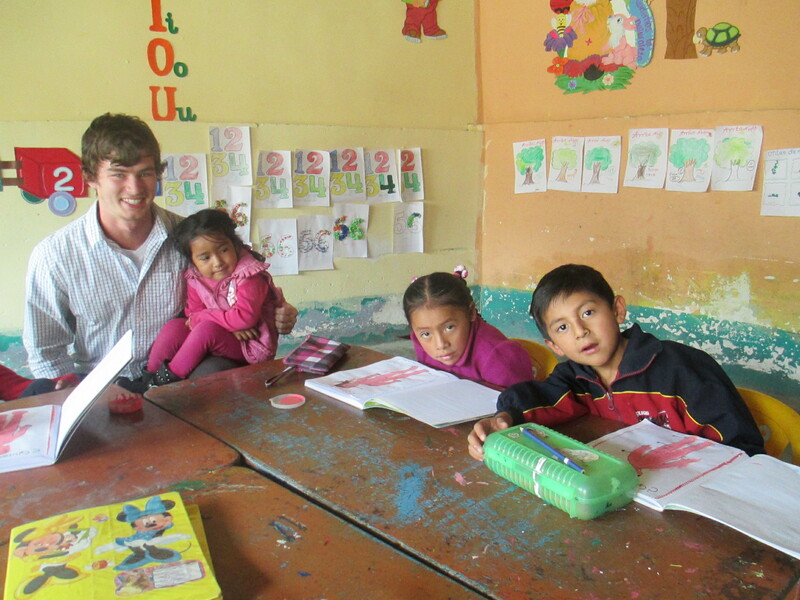 Isaac and Kolton are volunteering in the classroom. 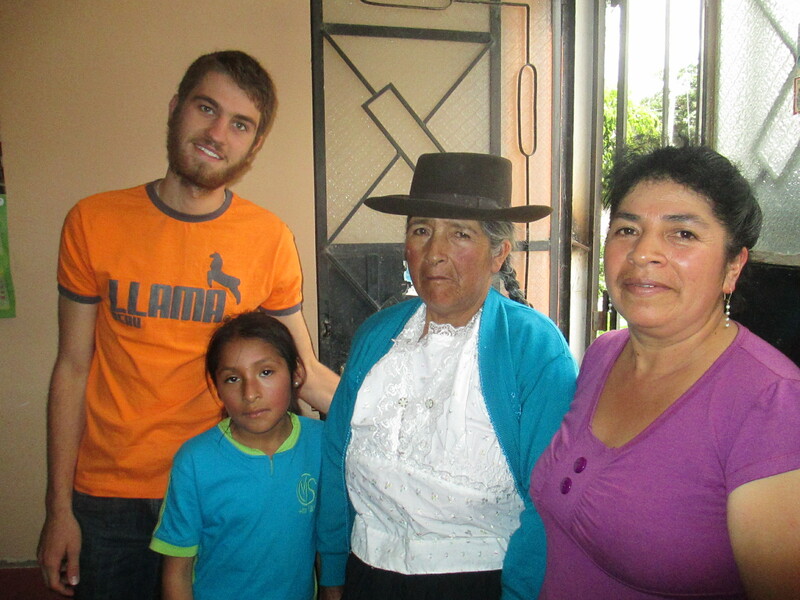 They, along with the rest of us, entered the service portion of the Peru Study Service Term with open eyes and open hearts. 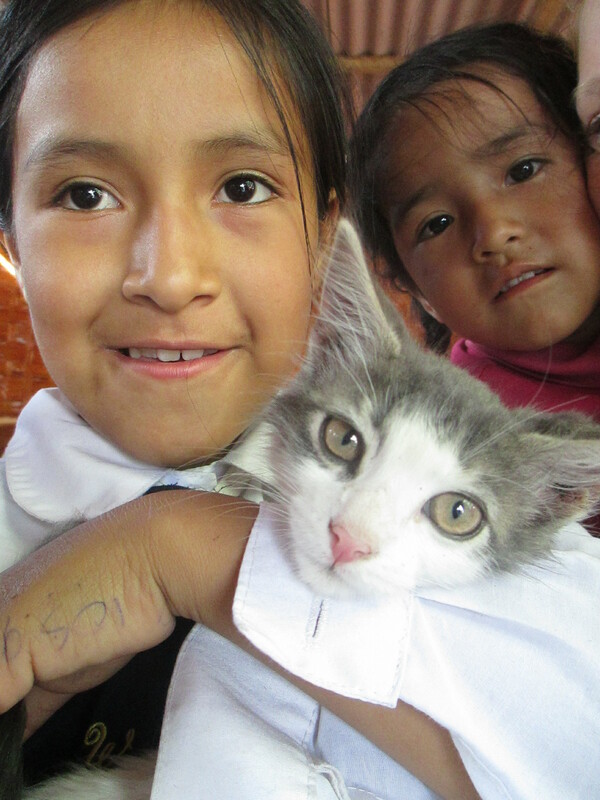 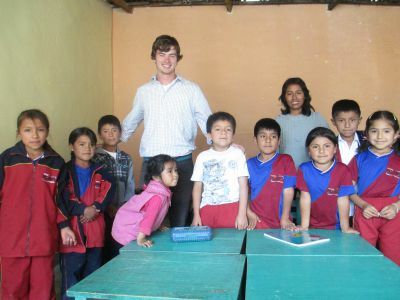 We often ask our Peruvians friends and acquaintances, “How can we be of service to you and your community?” The most common answers is, “Teach us English!” Our native tongue has become the lingua franca in recent years, a universal language that bridges divides between people and peoples in the realms of science, education, technology, transportation, entertainment and trade. 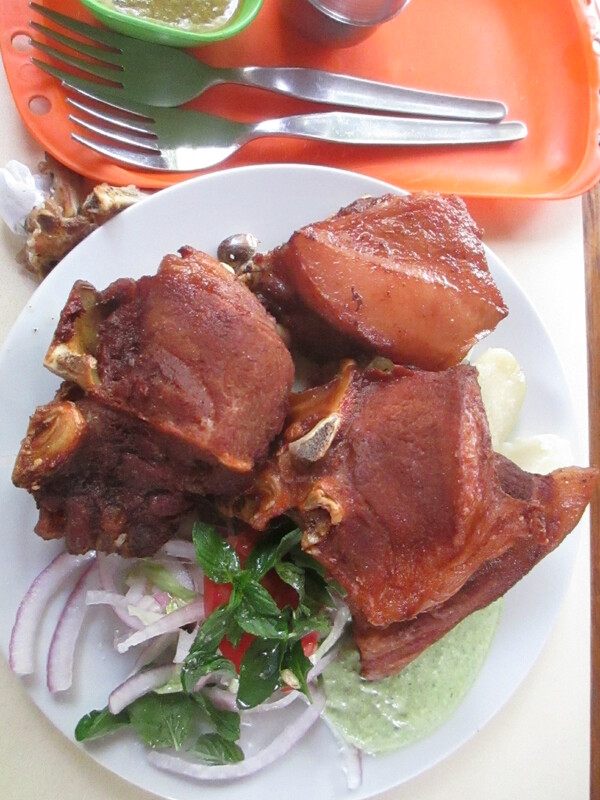 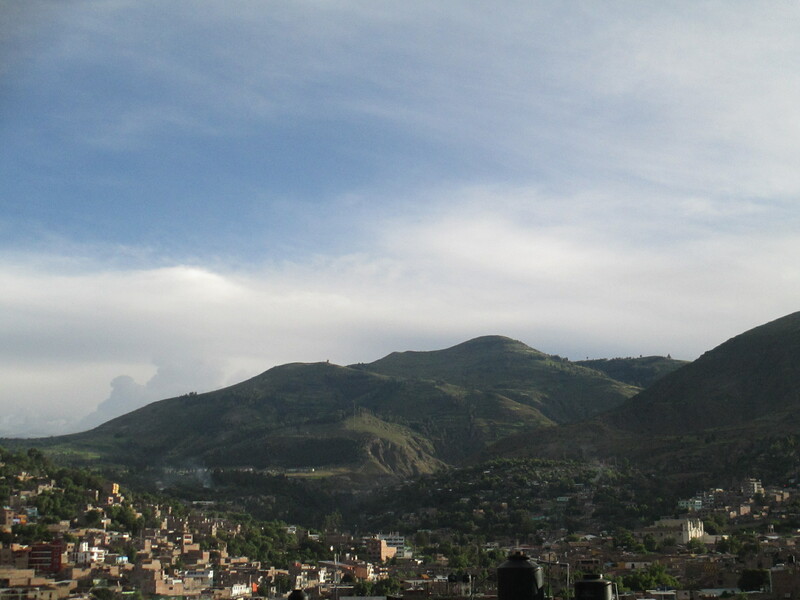 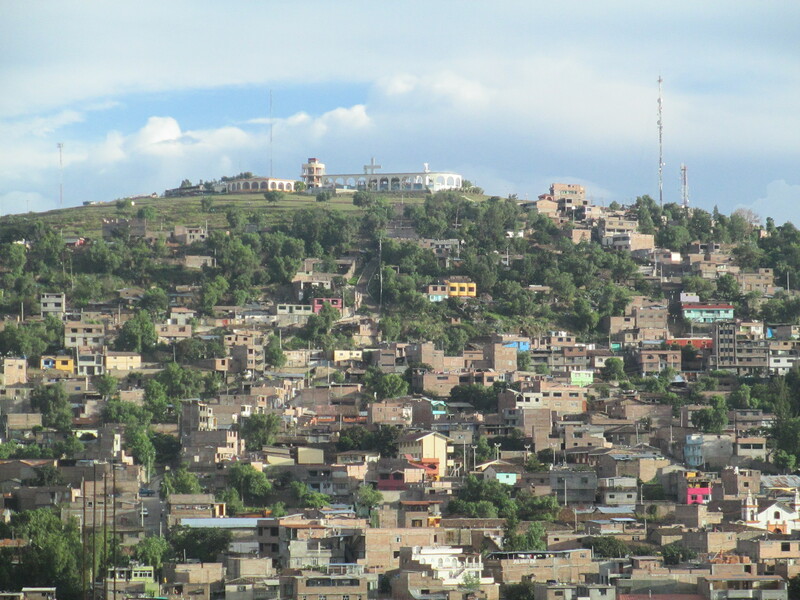 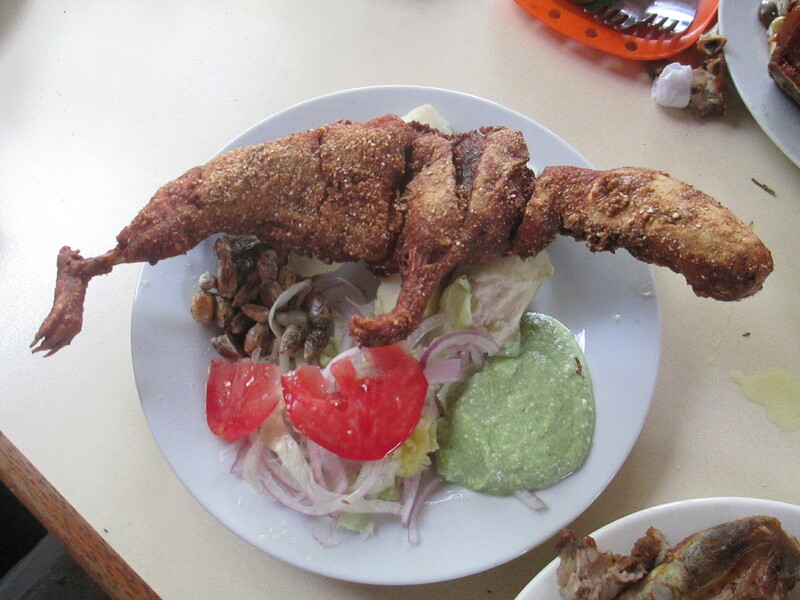 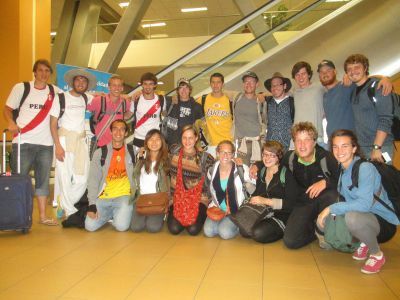 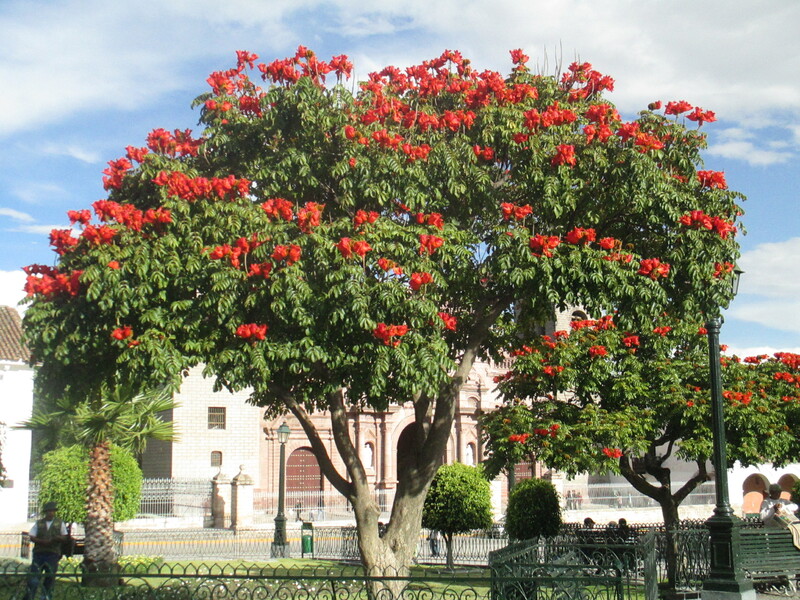 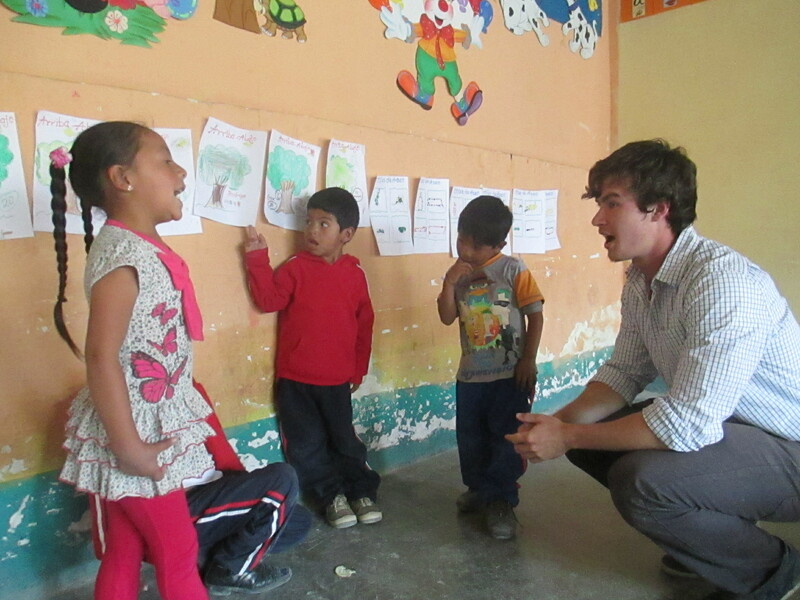 When we travel to the provinces we always encourage those we meet to maintain their distinct cultural identities and their ability to communicate in their native Spanish, Quechua, Ashaninka or other tongue. 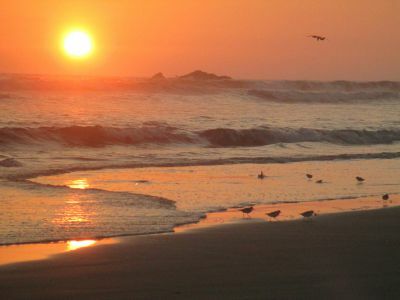 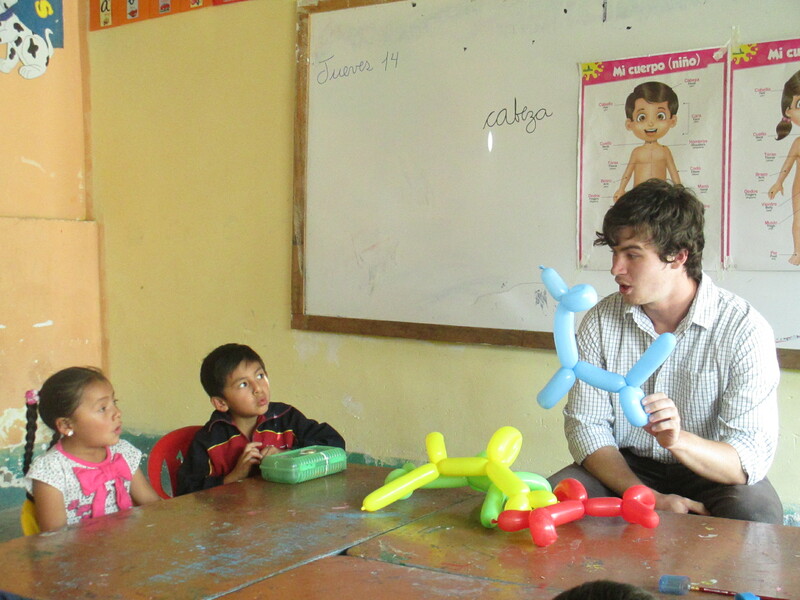 But we also understand their desire to open up their linguistic and cultural horizons by learning English. 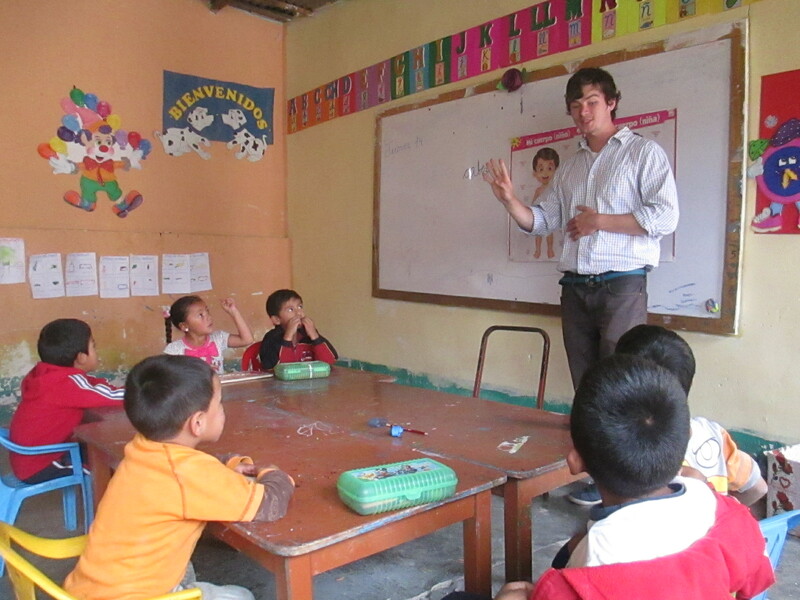 After all, according to Ethnologue, only Mandarin and Spanish count more native speakers. 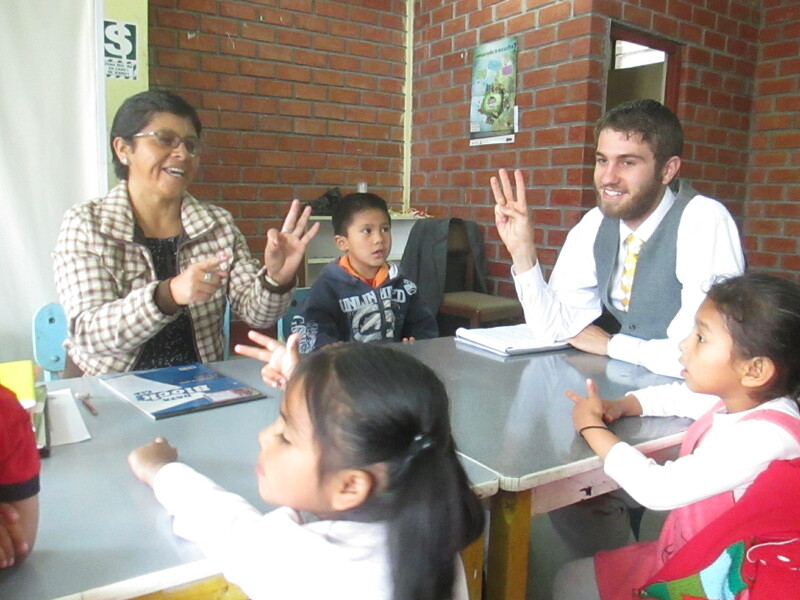 And if one includes the number of people who know English as a second or third language, English is spoken by more people than any other on the planet. 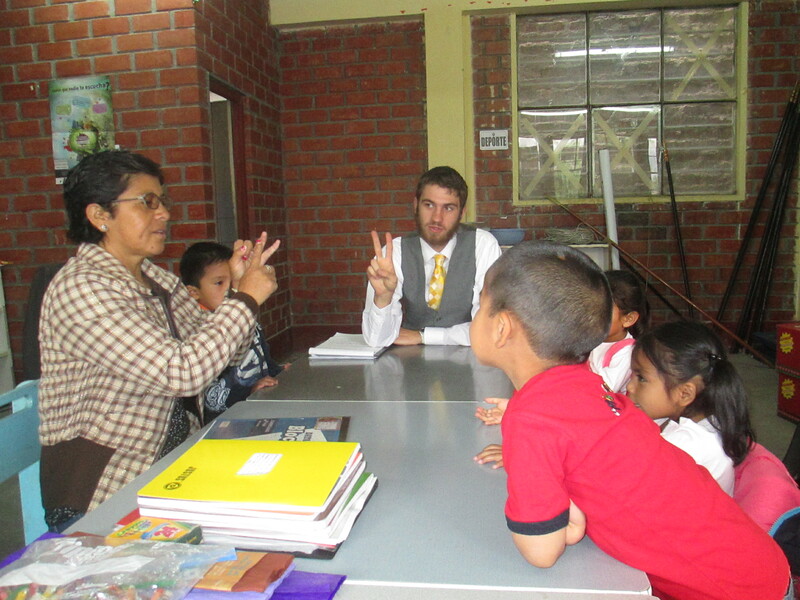 And so we oblige, agreeing to work English lessons, formal or informal, into most of the students’ service assignments. 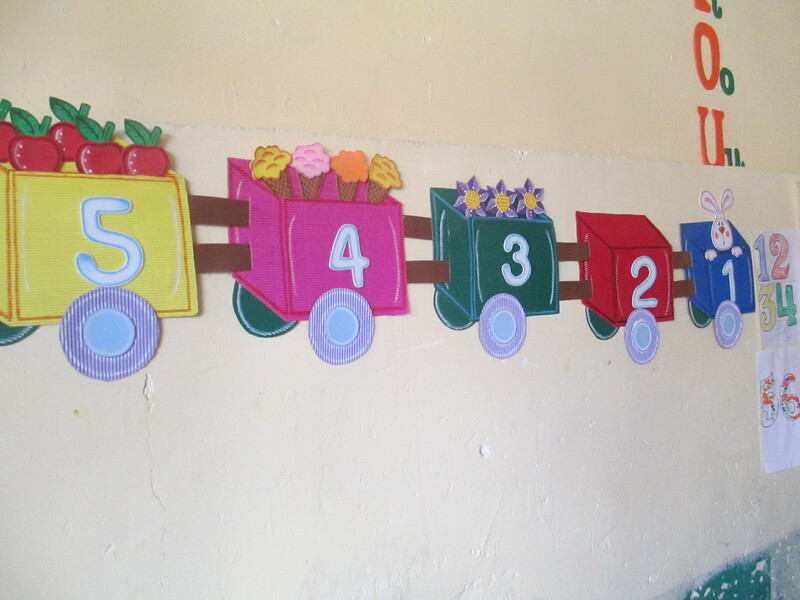 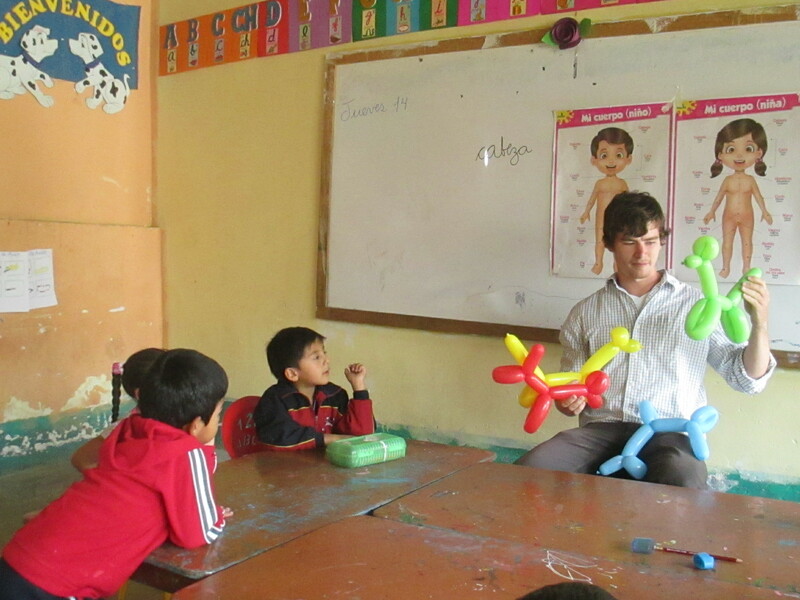 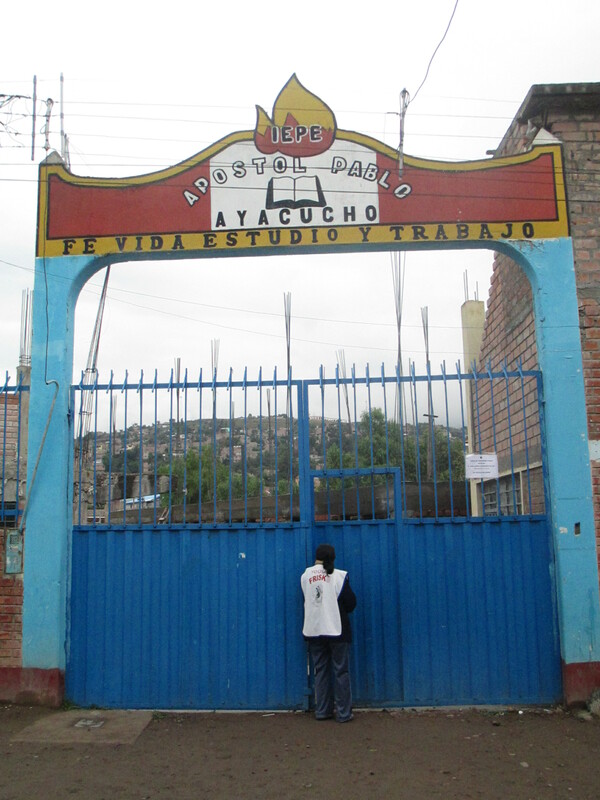 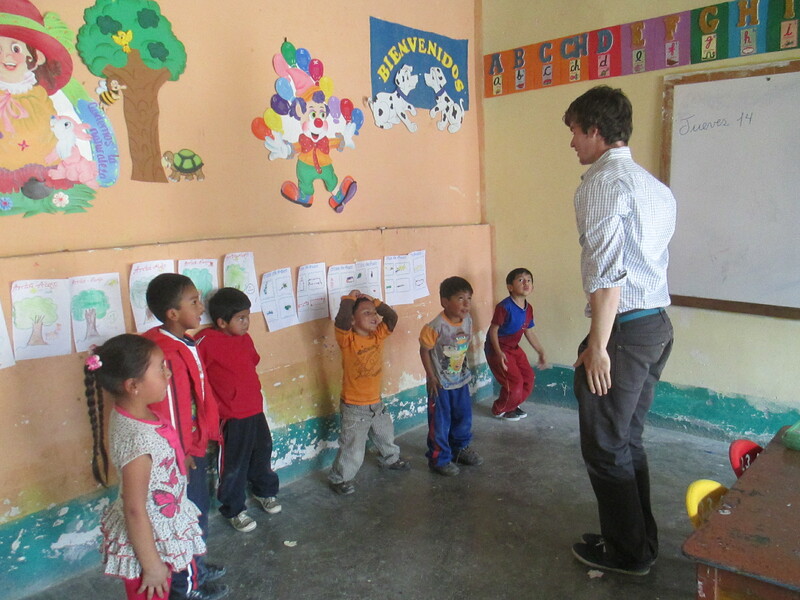 Isaac teaches English at William Thomson Private Educational Institution, a small Christian school founded several years ago to give children in the low-income neighborhood of La Victoria, an alternative to Huamanga’s public school system. 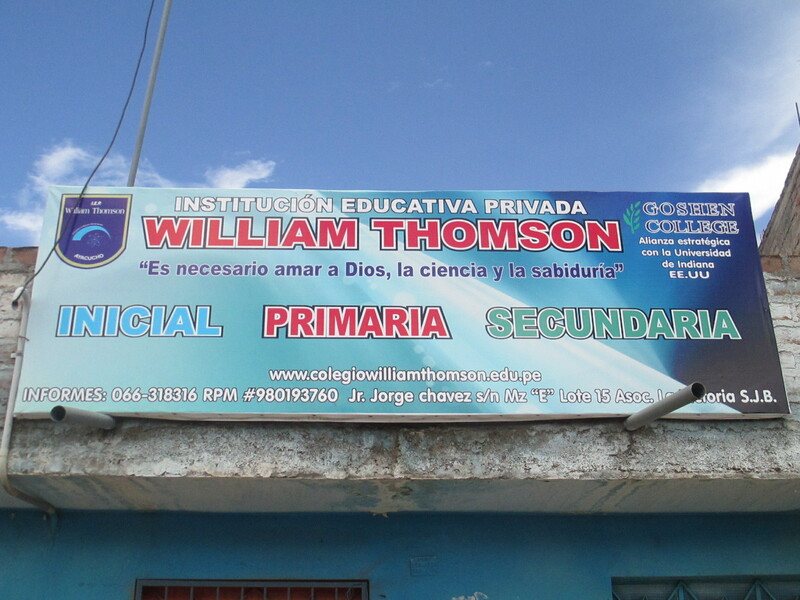 William Thomson’s motto refers to “loving God, science and knowledge.” Isaac teaches English in each of the primary school classrooms, starting with numbers, colors and simple vocabulary with first- and second-graders and working up to basic phrases and simple conversation skills with the older students. 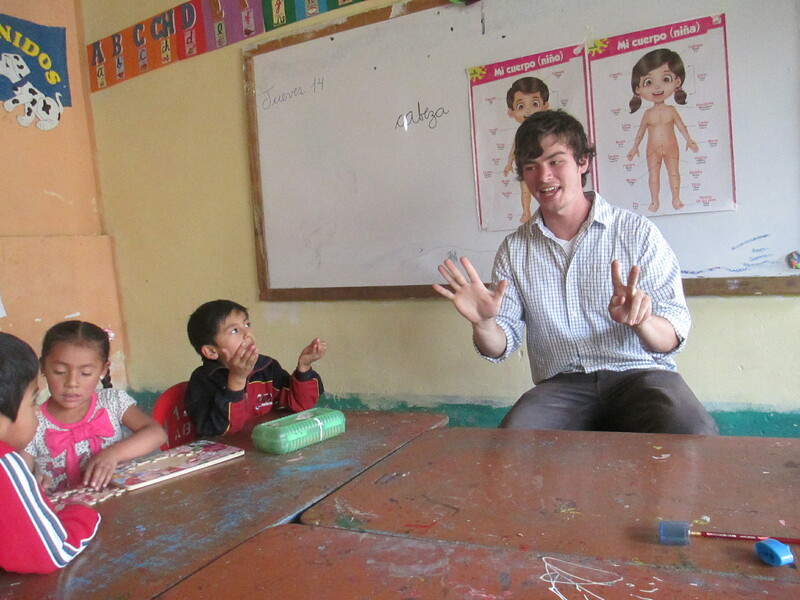 As a native speaker, Isaac helps the children by modeling correct pronunciation and offers them a rare chance to learn from a North American. 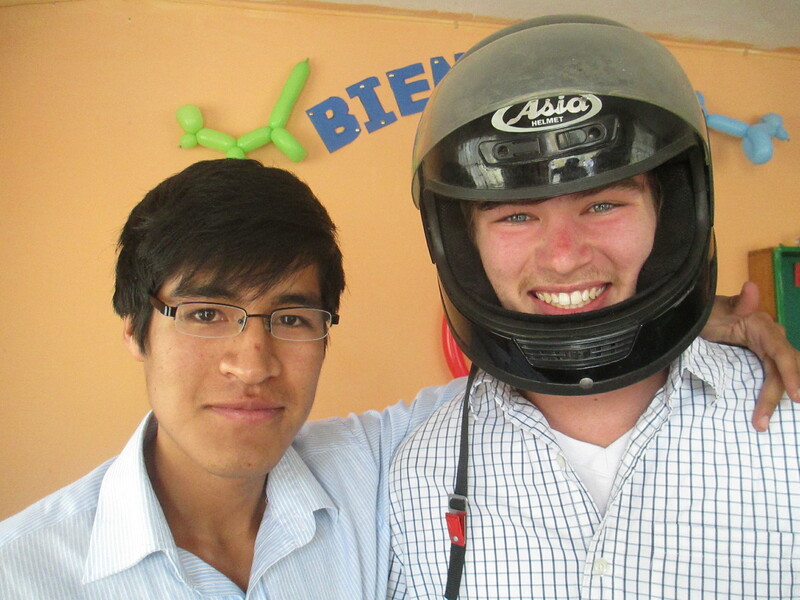 In addition to English, Isaac helps out in other capacities, from physical education and other activities outside the classroom to construction. 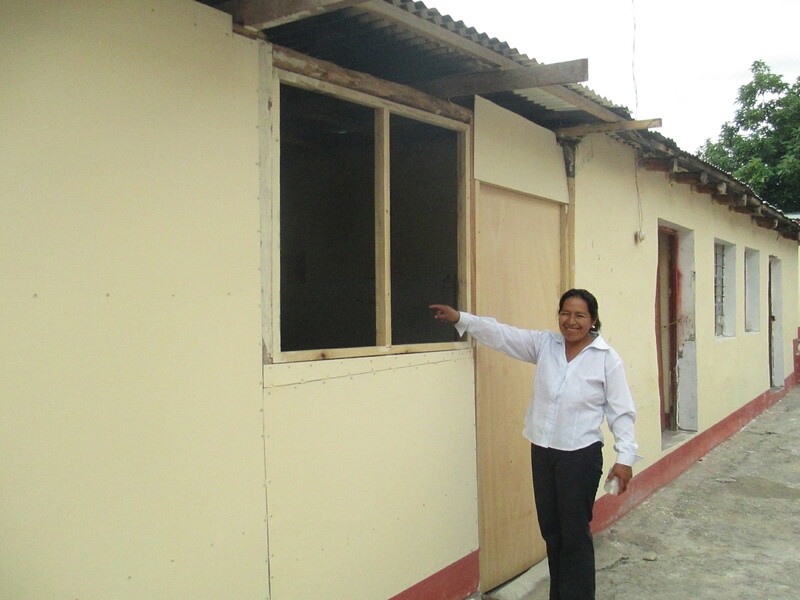 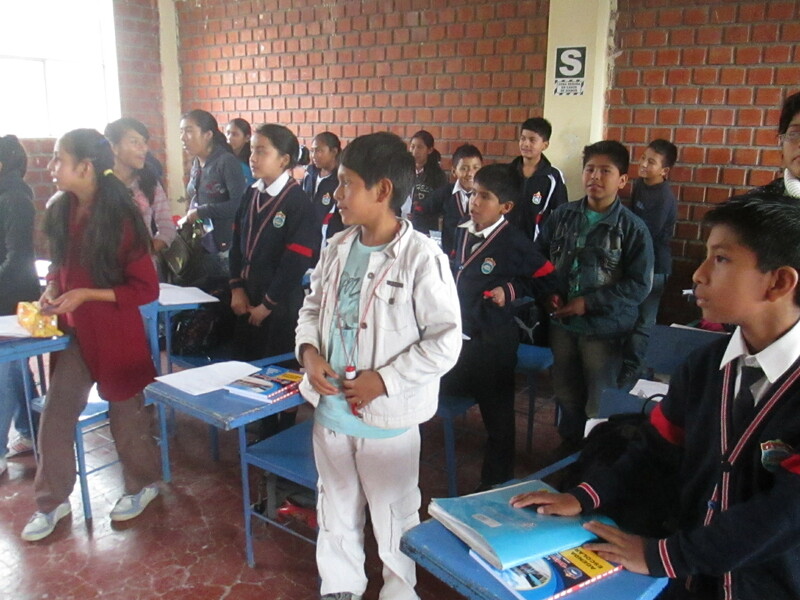 Before the school year began Isaac spent a couple of weeks helping the school’s founders and his host parents, Dionicio and Elizabeth Bautista Huarcaya, add another classroom to their overcrowded facility. 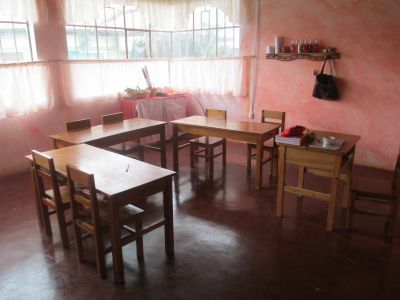 Isaac did not imagine before arriving here that he would be asked to do a fairly ambitious carpentry project with simple tools and basic materials, but he readily agreed to help and within several days there was space for another room full of students. 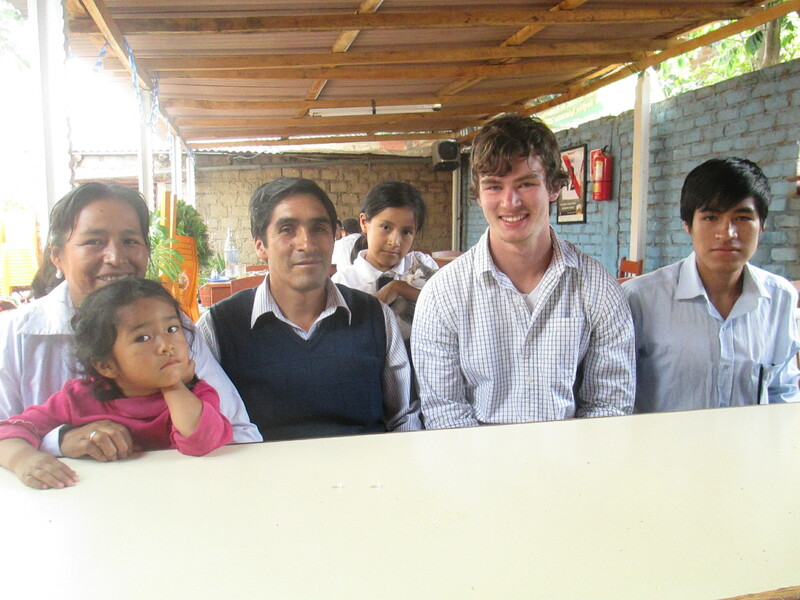 His can-do attitude and palpable enthusiasm make Isaac a great asset at William Thomson and a fun and engaging presence — the sixth child — in his host family’s home. 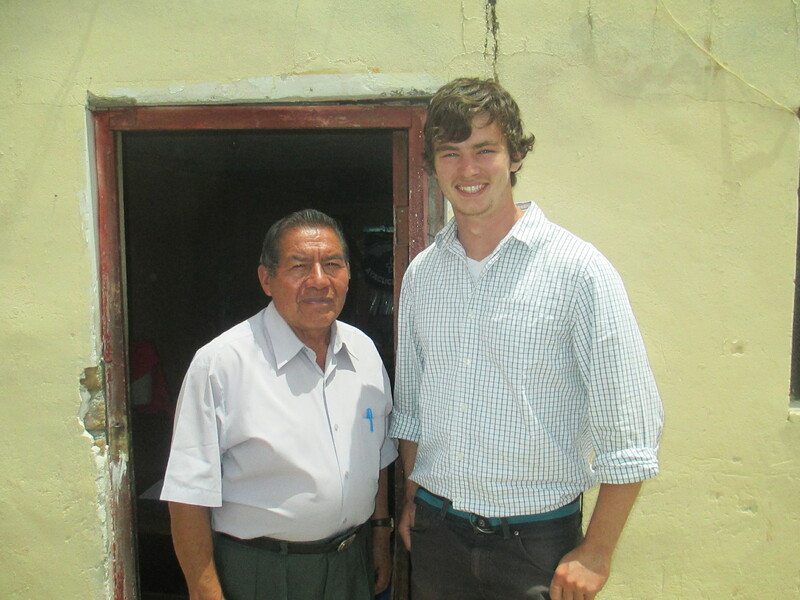 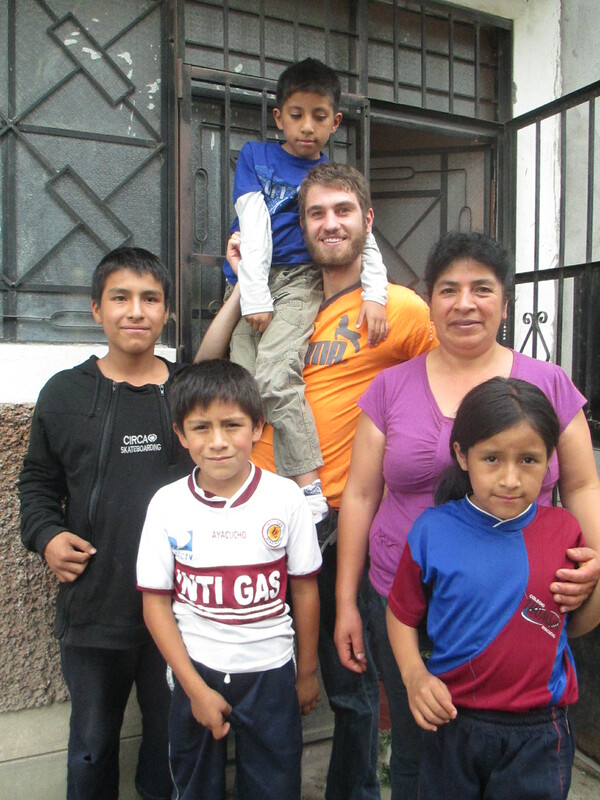 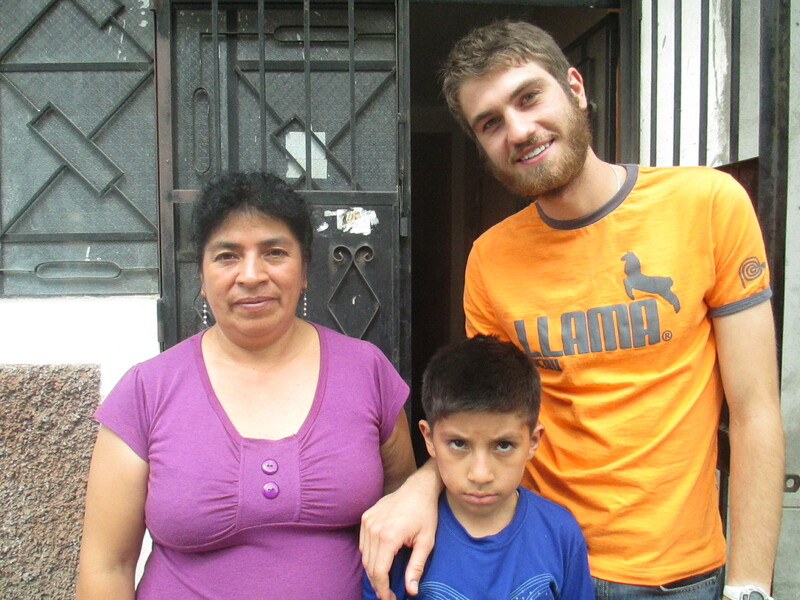 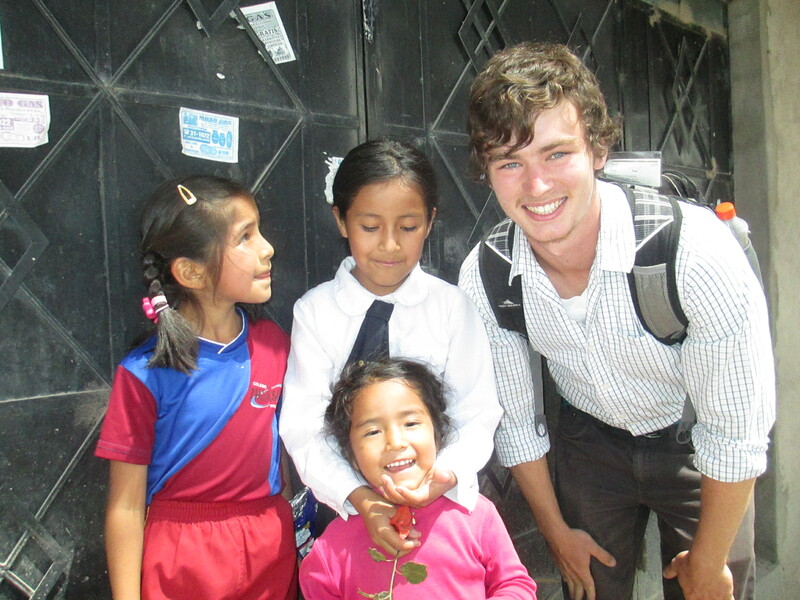 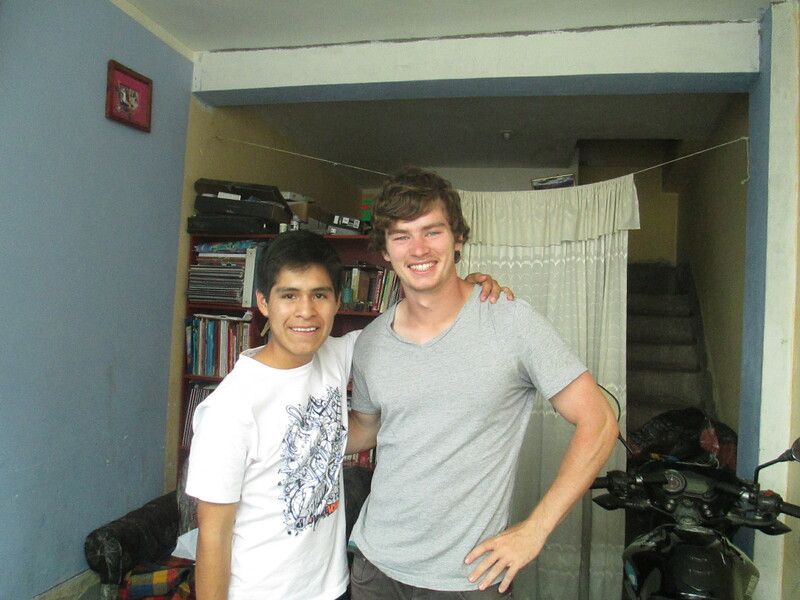 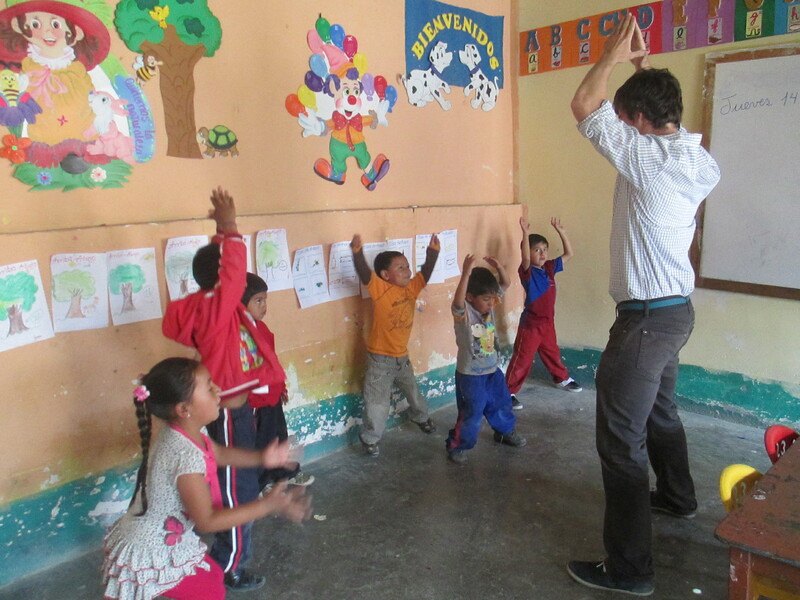 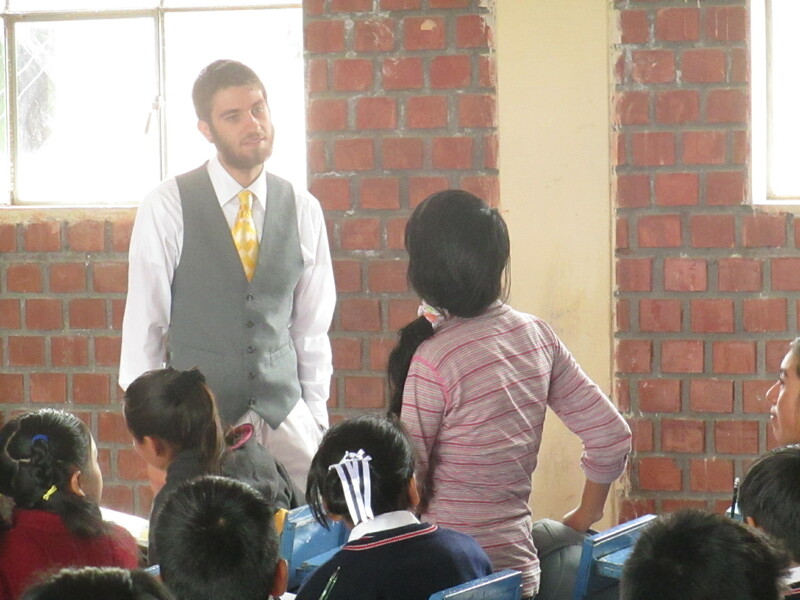 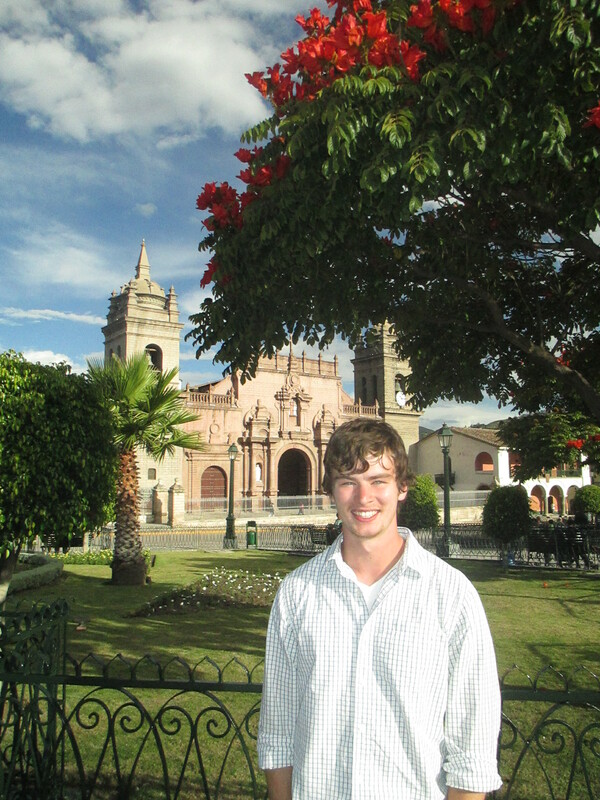 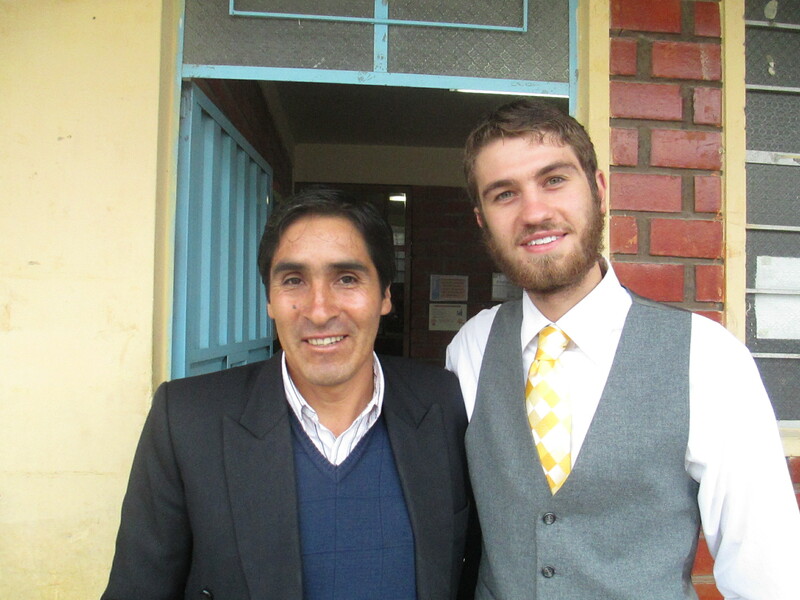 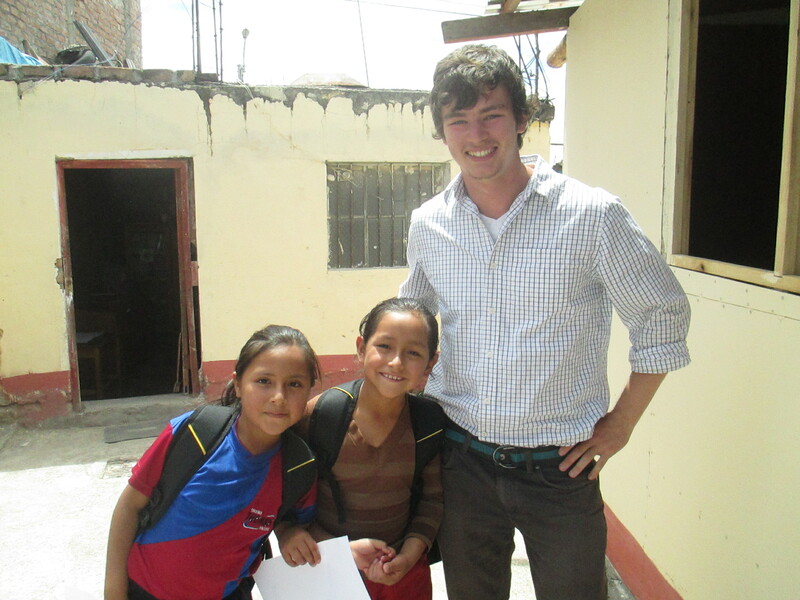 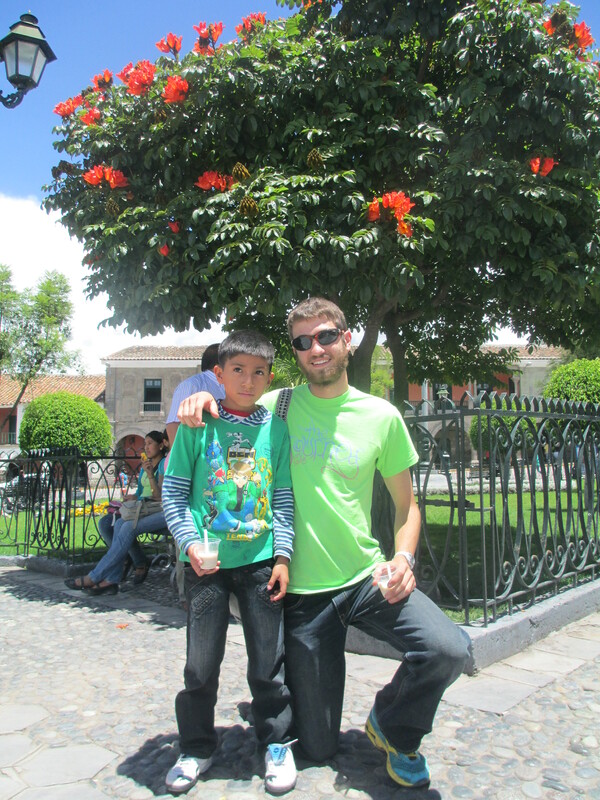 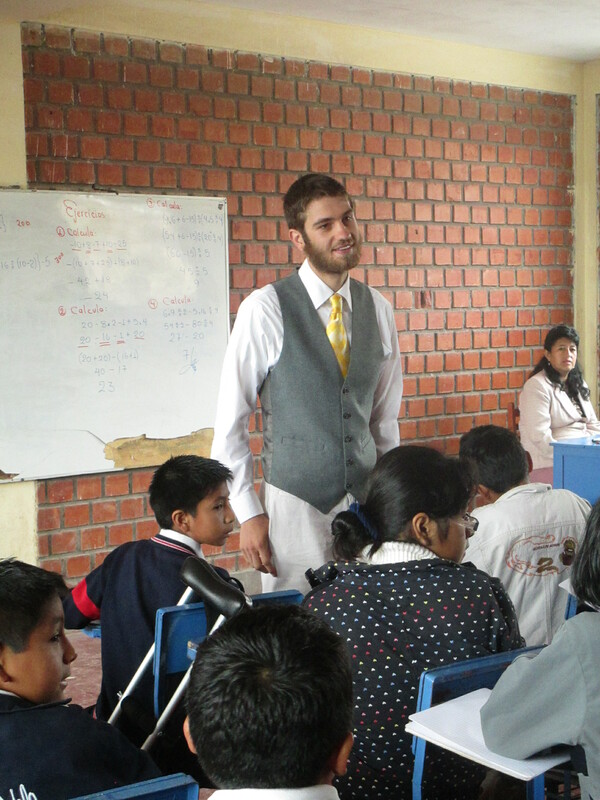 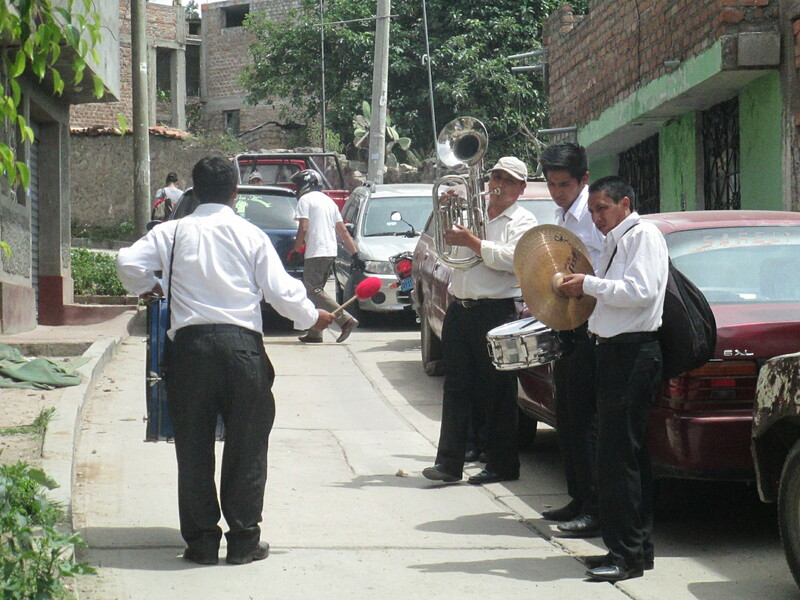 Kolton has studied teaching English as a second language while in college and came to Peru ready to put what he has learned into practice — a good thing, too, since his assignment involves fifteen hours of classroom instruction each week. 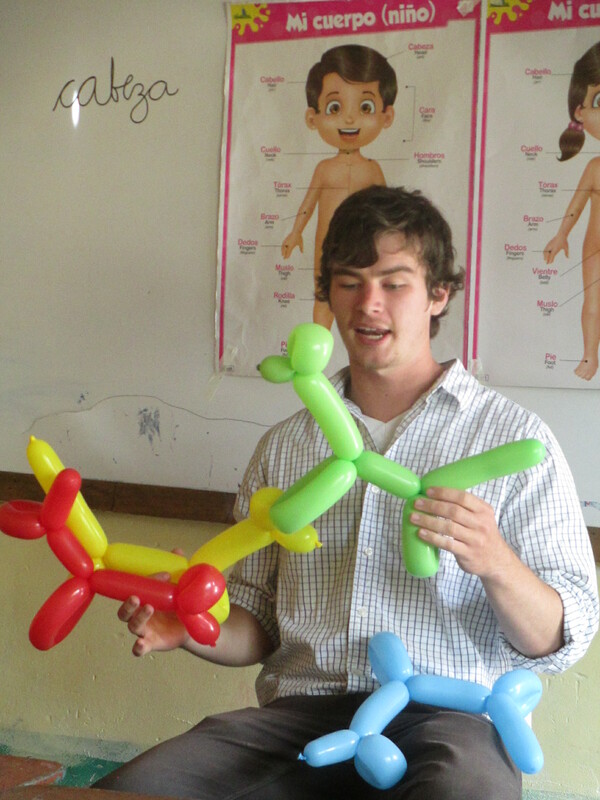 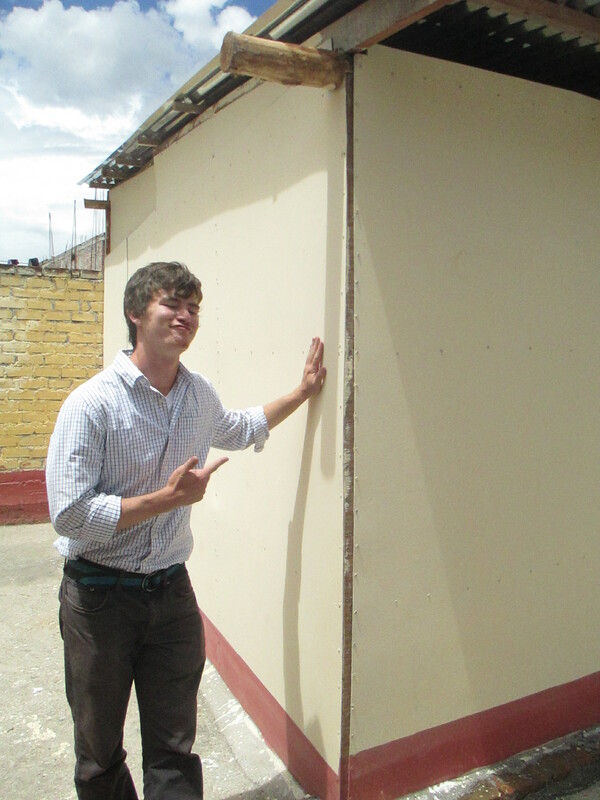 Kolton volunteers at Huamanga’s Apostle Paul School, where the motto is “Faith, Life, Study and Work.” Founded by the Ayacucho area Assemblies of God Churches, Apostle Paul is a large and growing educational institution that enrolls children from kindergarten through secondary school. 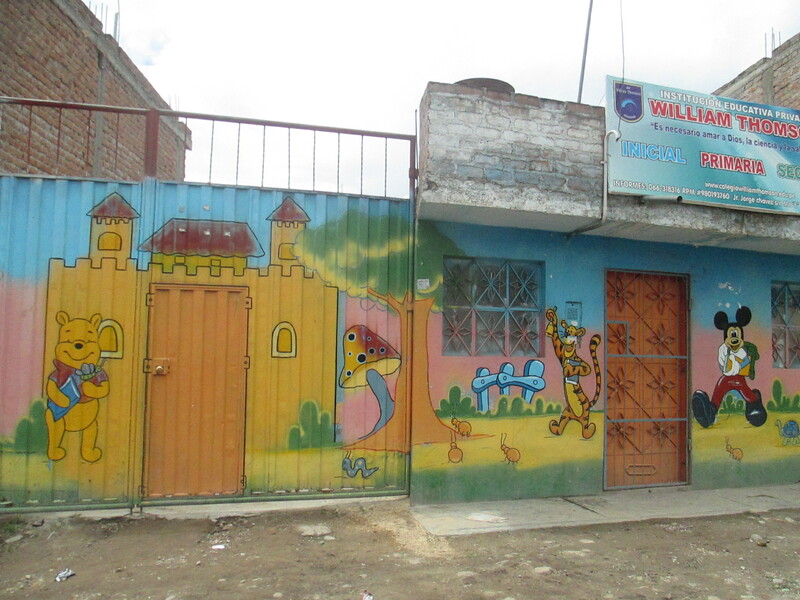 Dionicio, who with his wife Elizabeth founded William Thomson, recently took on the role of director and has been busy overseeing the construction of new classrooms and hiring new teachers. 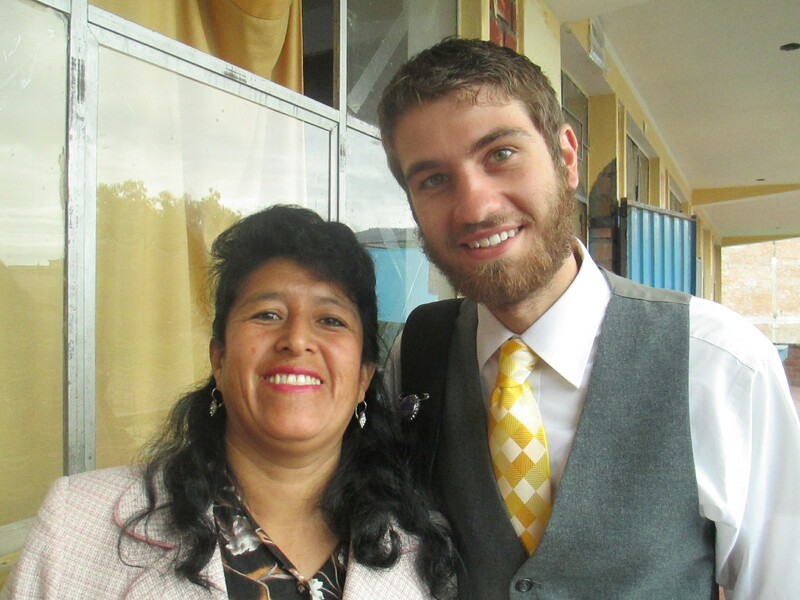 One of these is Rosalia, an English teacher who has never traveled outside Peru and is anxious to observe Kolton’s teaching during his time here to improve her own accent and pronunciation. 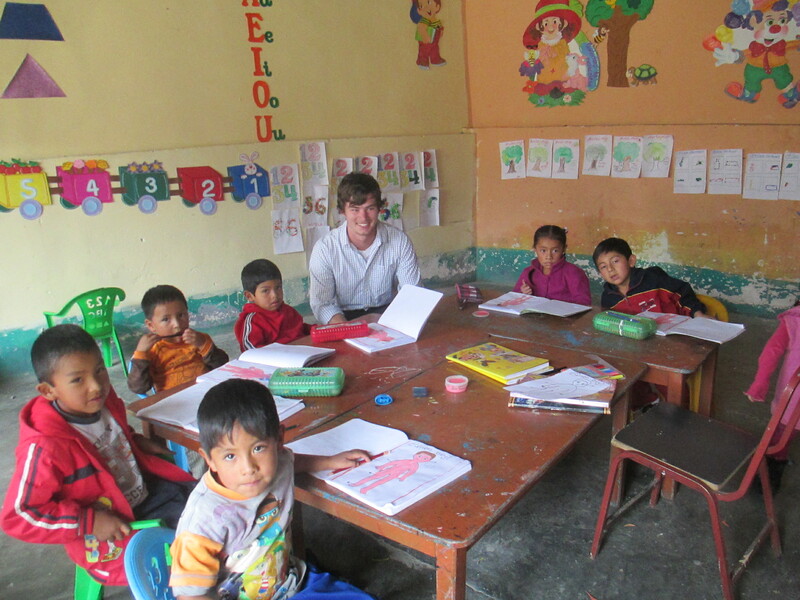 Kolton teaches all grade levels, from kindergarten to secondary, spending considerable time between classes planning lessons and putting together assignments. 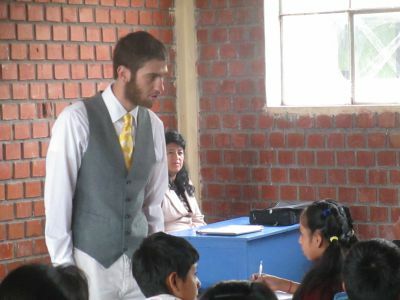 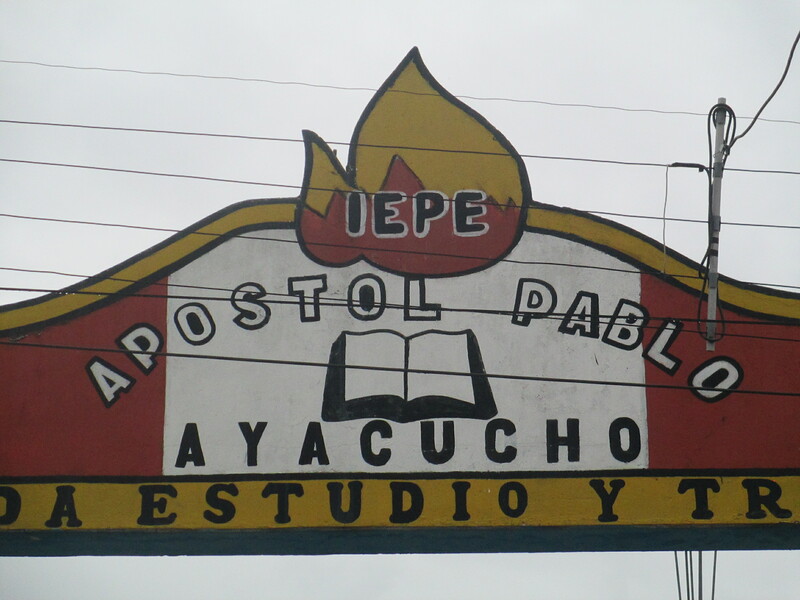 His willingness to take on this role, teaching his students how to speak English while simultaneously helping the school’s English teacher develop her own skills and pedagogy, are much appreciated by the Apostle Paul staff. 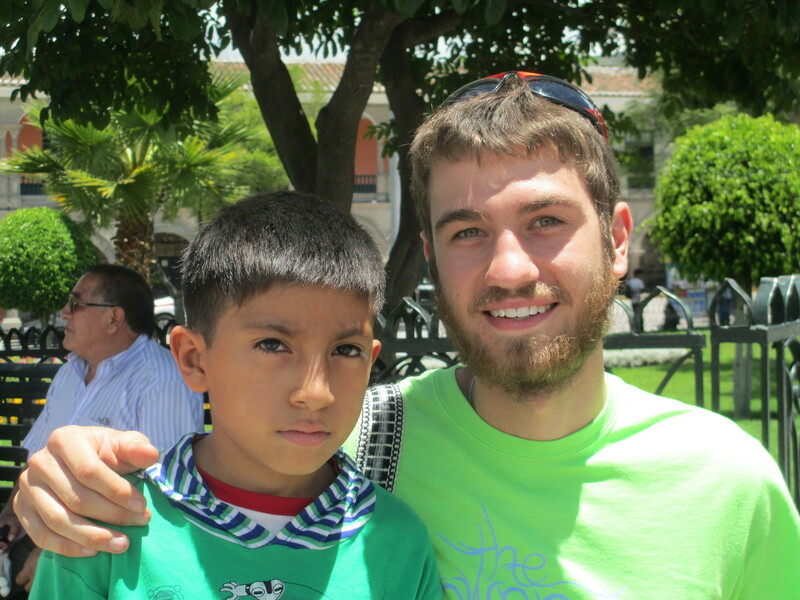 Kolton is bright, thoughtful and communicative, traits which are valuable both at work and at home — his host mother, Nieves, is Dionicio’s sister and Kolton has ample opportunity to relate to the extended family when school is out of session.